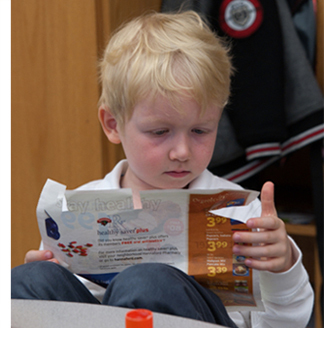 Read about Early Education in the News. Subscribe to our blog, EyeOnEarlyEducation. Read our newsletter, EEA Update.